In 2018, the College Board of Directors developed a new award that merged the College Award for Distinguished Service and the College Honourary Life Member Award . The new Distinguished Leadership Award was introduced for the first time during the 2018 National Awards campaign. The prestige and stature of this new award combines the best aspects of the two previous awards to create a recognition that will showcase an outstanding senior leader for their contributions to the health system, and to the College. Nominations will be accepted exclusively from the College’s past chairs of the Board of Directors; College Fellows; Chapter Chairs and past recipients of the College Award for Distinguished Service and the College Honourary Life Membership Award. Previous recipients of the College Award for Distinguished Service and the College Honorary Life Membership Award are eligible to receive the CCHL Distinguished Leadership Award. Dianne leads from a faith-based perspective, with a focus on integrating compassion and social justice within the BC health system. She has fostered a patient focused environment that empowers strong leadership and inter-professional teams; engages and rewards staff; creates dynamic partnerships, and delivers on the Providence Health Care vision: “Driven by compassion and social justice we are at the forefront of exceptional care and innovation”. 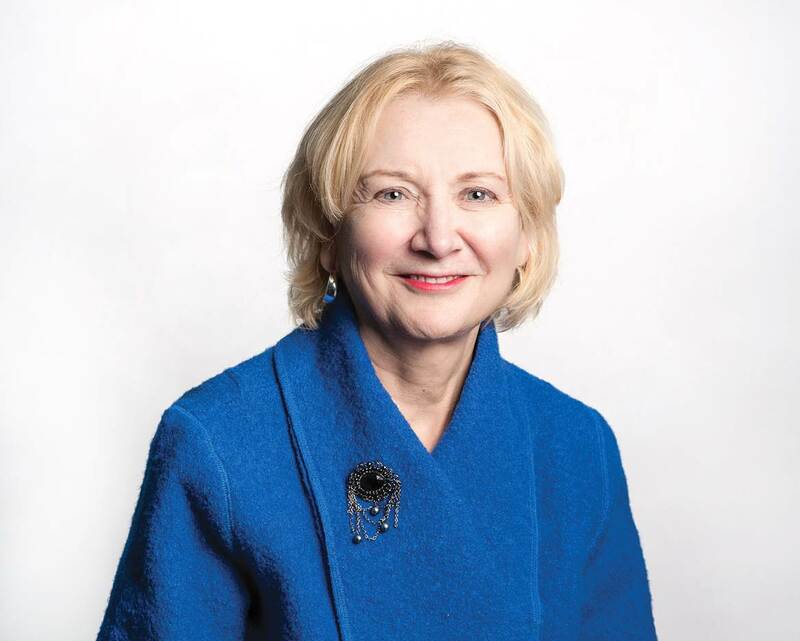 Dianne has been a strong supporter of CCHL as evidenced by her CHE and FCCHL designations and her participation on the Fellows Council, CCHL committees, HPRS sessions, and Chairing the National Health Leadership Conference.